In the two weeks since the Detroit Pistons traded for four-time All-Star Blake Griffin, they’ve looked like geniuses. Griffin helped the Pistons to their second five-game win streak of the season, before bumping into his old teammates from the Los Angeles Clippers, who stopped the streak on Friday night. 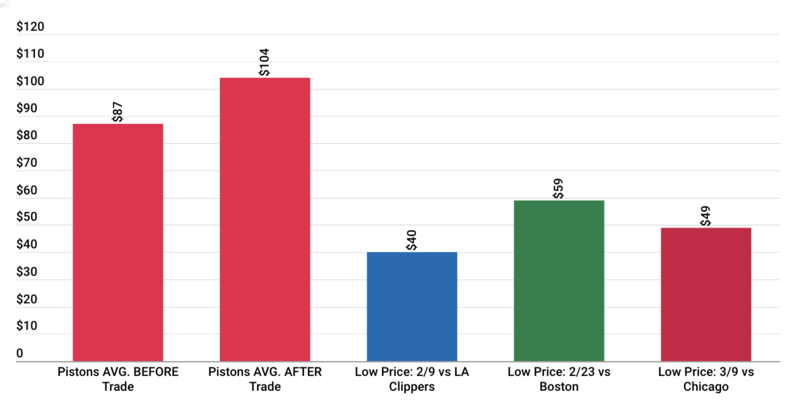 But no matter, the buzz around Griffin is making the price of Pistons tickets soar. In fact, the average asking price on the secondary market, according to TicketIQ.com has risen 19.5 percent. Before Griffin’s debut, the average ticket price at Little Caesar’s Arena was $87 (not including a total of three visits from the NBA’s best teams). Since Jan. 29, that number has risen to $104. By comparison, the average ticket price for 2016-17 was $85. The Pistons have now lost two consecutive and are on the bubble for making the NBA playoffs. But Griffin’s impact has been immediate. In his debut, Griffin scored 24 points and had 10 rebounds and five assists in a 104-102 victory against Memphis, making him the first player to have a double-double in his Pistons debut since Grant Hill joined the team in 1994. There is little doubt that the Pistons fans are excited about Griffin. Before the trade, the cheapest seat on the secondary market at Little Caesar’s Arena was, at $18, about what its for a couple of coffee drinks and pastry, but entering last Friday’s game against the Clippers, that price had jumped to $30. 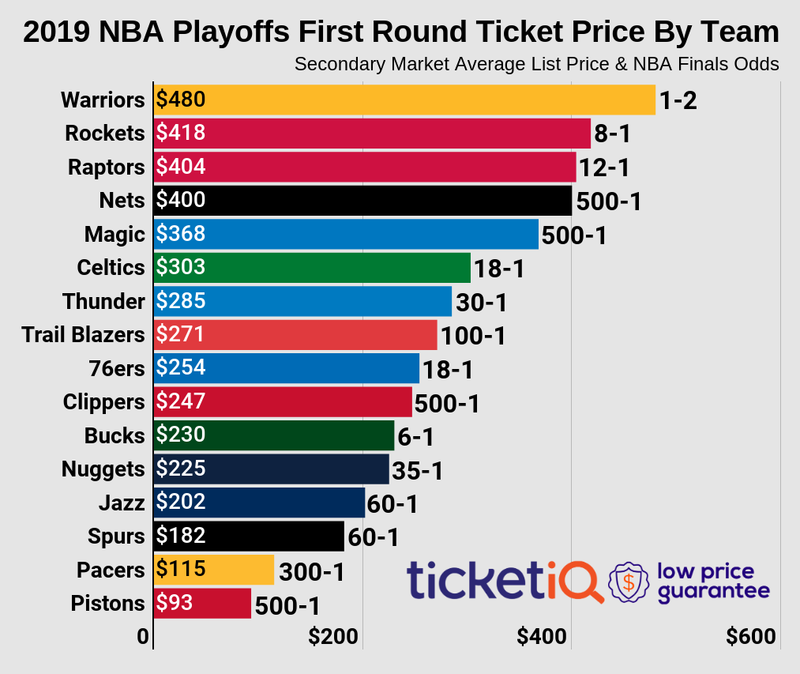 Going forward, the cheapest seats are continuing to rise — $59 for the Feb. 23 game against the East-leading Celtics, according to TicketIQ.com, and $49 for the March 9 matchup against the rival Chicago Bulls. This Pistons lost two over the weekend, but don’t blame Griffin. Through his first six games with Detroit, he’s scored 20 points or more four times (and not less than 16), has had eight or more rebounds four times, and is averaging nearly seven assists per game. Against the Clippers, whom media reports say he barely acknowledged both before and after the game, Griffin scored 19 points and had eight rebounds and six assists. On Sunday, in a 118-115 loss at Atlanta, Griffin scored 23 points and had seven rebounds and six assists. The Pistons host the New Orleans Pelicans tonight.